Though the Indira Gandhi International Airport in the country’s capital, Dehli, is the largest airport in India, it only barely edges out over Chhatrapati Shivaji International Airport outside Mumbai. One of the main appeals of travel in India is its low cost, with budget travel only requiring $25 per day. Tourism peak season occurs in India between November and March, when temperatures are a bit cooler with an average around 13˚C (55˚F). Summers in India can get quite hot, often between 32˚C and 38˚C (90-100˚F). Depictions of elephants, religious deities, and colourful handmade clothing are customary Indian souvenirs. The southern Asian country of India is one of the most enormous in the world based on several measures, including population, land area and economy. As of 2015, an estimated 1.5 billion people live in India, making it the world’s second most populous nation. It also ranks as seventh largest in terms of land size. As one might expect from a country so massive, India has tons and tons of attractions and adventures for tourists. In fact, by 2023, it is expected that India will be the third most popular travel destination in the world. 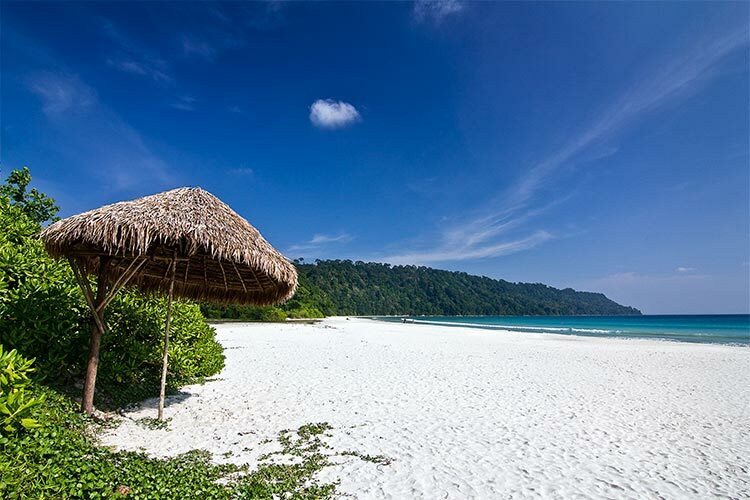 Attractions range from architectural wonders like the Taj Mahal to the natural beauty like beaches of Goa and the Andaman Islands (pictured below) to historically important sites like Mehrangarh Fort. India is also the birthplace of four religions (Buddhism, Hinduism, Jainism, and Sikhism), and many travelers seek to visit the holy sites associated with these religions. Indian history is long, complex, and outside the scope of this article. However, an understanding of the major turning points in Indian history is essential for getting the most out of a journey through India. It’s estimated that India has been inhabited continuously for at least 30,000 years. Around the year 2500 BCE, India’s namesake, the Indus Valley Civilization, rose to prominence. 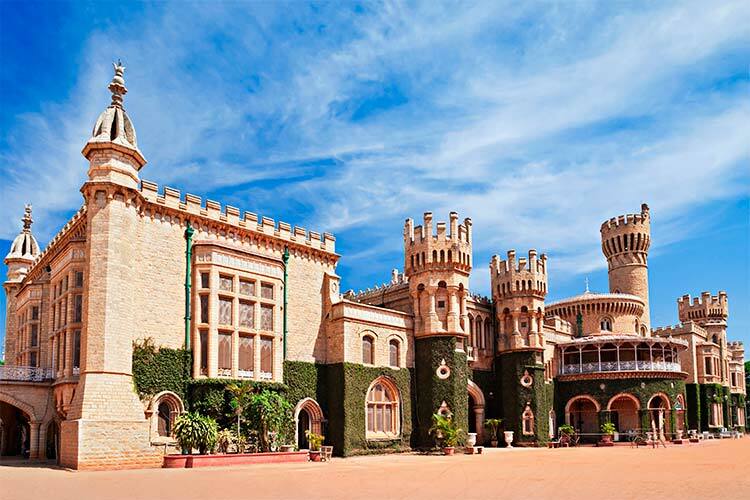 This ancient civilization flourished for about 600 years and established India as a regional trade centre. As India moved into the Iron Age, it saw several major advancements, including the beginning of Hinduism and the implementation of the caste system. Another important early civilization was the Gupta Empire. Under Gupta rule, science and arts flourished in India. During the Middle Ages, India was mostly ruled by a number of regional lords. Eventually, the Dehli Sultanate arose and began to assimilate nearby regions. After the Dehli Sultanate successful repelled Mongal invasions, it became the dominant force in southern Asia. Though the Dehli Sultanate ultimately dissipated, it established the standing tradition of Dehli as the regional capital. Throughout the 16th and 17th centuries, India was united under the Mughal Empire. This peaceful period saw the Indian economy grow exponentially. Eventually, the Mughal Empire began to dissolve, and the British East India Company slowly took over the country. The East India Company, followed by the British government itself, ruled over India until 1947. Thanks to the nonviolent efforts of Mahatma Gandhi and his followers, the country was able to earn its independence and establish a democracy. Since then, India has grown its economic and political prowess substantially. However, it still faces issues relating to poverty, corruption and the effects of the caste system. 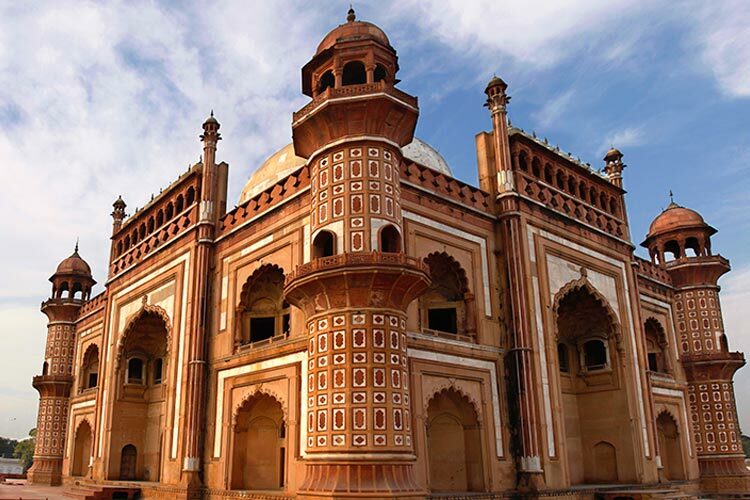 If possible, travelers should make a point of visiting the Indian capital city/surrounding region of Dehli. Though some find the cacophony of crowds and traffic unpleasant, most travelers are able to the enjoy the city’s remarkable vibrancy. There are countless sites spread throughout Dehli, but one of the most popular is the Red Fort. This ancient red sandstone fort was the ruling palace of Emperor Shah Jahan, and the enormous complex and accompanying gardens truly do feel fit for a king. Another popular destination is Connaught Place, also called Rajiv Chowk. This area is the central point of Dehli and is famous for its upscale shopping and dining. Adjacent to Connaught Place is the infamous Palika Bazaar, an underground market known for its ridiculously low prices for goods of all kinds. Beware that many of the wares in Palika Bazaar are either fake, stolen or knockoffs. Ever since the 1960s, the former Portuguese colony of Goa has been a popular travel destination. At first, the city mostly attracted hippies, who visited due to the city’s spiritual significance. Today, travelers of all varieties, including expats, pilgrims and backpackers, make their way to Goa each year. Any traveler who has been to Goa will tell you that lounging on the beaches are the thing to do. Calangute Beach is the most popular beach in the city, though it is nearly always packed and quite pricey. Other great beach destinations include Anjuna Beach and Palolem Beach. Goa is home to a flourishing arts and music scene, and numerous museums and venues exist throughout town where travelers can soak in local creativity. Goa also has a huge number of Catholic churches, thanks to its time as a Portuguese colony. The Church of Our Lady of the Immaculate Conception is probably the most famous and features the world’s second largest church bell. Of course, no trip through India would be complete without a visit to the country’s most famous site, the Taj Mahal. This enormous and strikingly beautiful complex is one of the seven wonders of the world and symbolizes India in much the same way the Eiffel Tower symbolizes France. 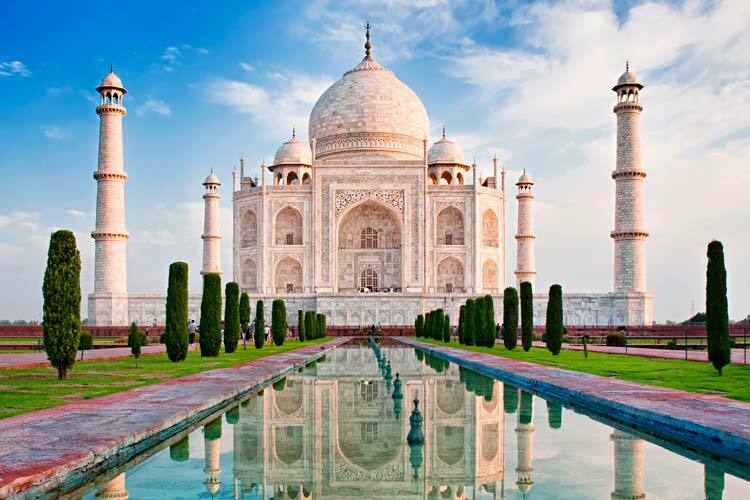 The Taj Mahal is in the city of Agra, and is actually just one of three UNESCO World Heritage sites in the town. The other two are the fascinating Agra Fort and the ancient city of Fatehpur Sikri. All three of these sites pay testament to the glorious golden years of the Mughal Empire, which used Agra as its capital between 1526 and 1658. 1) The city of Amritsar is considered a holy city in the Sikh religion, and most travelers wish to visit the Sikh Gurdwara Harmandir Sahib, also called the Golden Temple. Nearby the Golden Temple is a lovely garden called Jallianwala Bagh, which was the sight of the infamous 1919 Amritsar massacre. Another popular attraction is the Hindu Mata Temple, a cave temple with a labyrinth of hallways, mirrors and passageways that’s unlike any other Hindu temple in the world. 2) Dehli has lots to offer travelers, but its main sight is probably the Red Fort, the ruling palace of Mughul Emperor Shah Jahan. Be sure to do some shopping in Dehli, as its considered one of the best commercial areas in all of India. Travelers should definitely see the Palika Bazaar, though engaging in shopping here is not for the faint-of-heart. 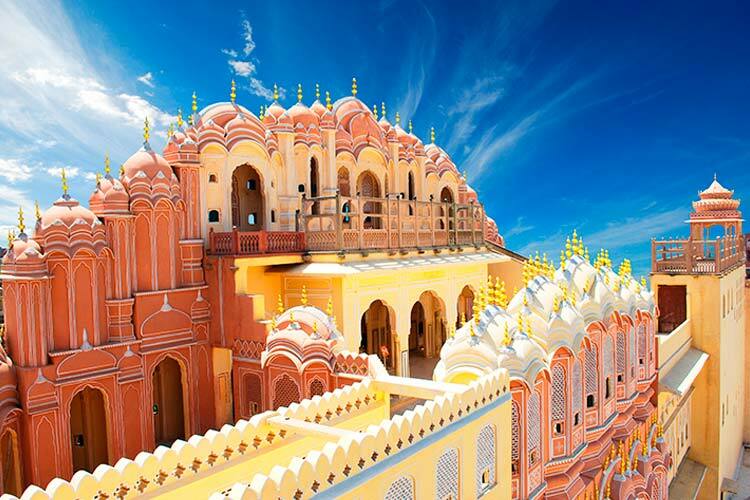 3) Jaipur, along with Agra and Dehli, form India’s “Golden Triangle of Tourism.” Jairpur’s most famous site is the lavish City Palace. Next to the City Palace sits the Govind Devji Temple, considered one of the most sacred temples in the world for Hindu followers of Krishna in the Vaishnavite tradition. The City Palace is also close to an impressive astronomy observatory built in the 1700s, Jantar Mantar. 4) It would be a mistake to visit Agra without stopping at India’s most famous tourist destination, the Taj Mahal. However, the city has a few other attractions, including the Agra Fort and the ancient city of Fatehpur Sikri. All three of these sites help paint a picture of life in India during the glory days of the Mughal Empire. 5) Though not the capital, Mumbai (formerly called Bombay) is the most populous city in India. Here, travelers can see the Gateway to India, which was built in 1911 as an introduction for British travelers to the country. The British also built Fort St. George, which still houses a number of fascinating colonial era structures. 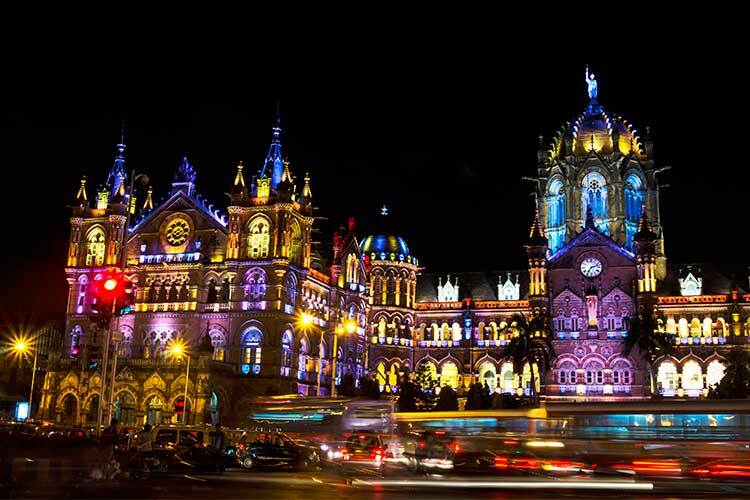 Mumbai is also arguably the center of the popular Indian film tradition of Bollywood, and travelers are highly encouraged to catch a film while in the city. 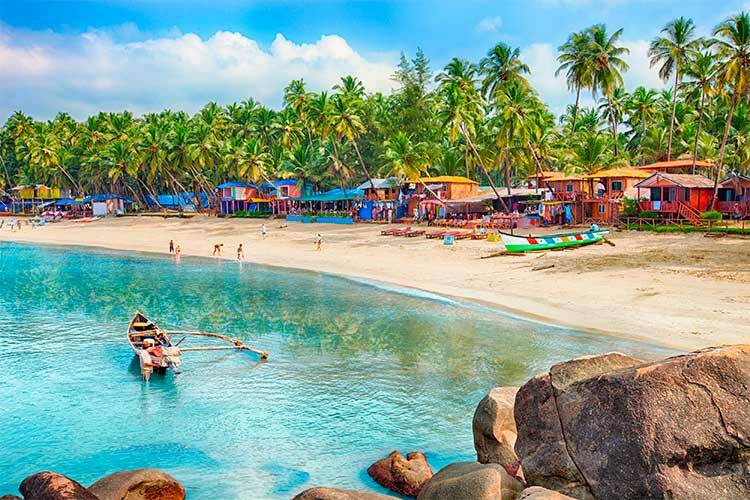 6) Relax on one of the beautiful beaches of Goa, though this may be difficult to do at bustling sites like Calangute Beach. Then, check out some of the art around town. Because of the high number of tourists and expats in Goa, many of the musical and theatrical performances are in English. 7) Although many travelers choose to travel through India’s western half, if you make it to the far east, you’ll be rewarded with the lively city of Kolkata. The city is home to a number of famous sites, including the legendary cricket stadium Eden Gardens. Kolkata is also known as the cultural capital of India, and as such travelers should spend time engaging in the local arts scene at one of the countless art galleries, musical venues, or theatres.